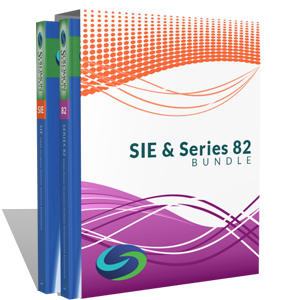 The Series 82 Total Study Package comes with Solomon's bestselling Exam Study Guide, Audiobook, industry-leading Online Exam Simulator and an excellent Video Lecture. 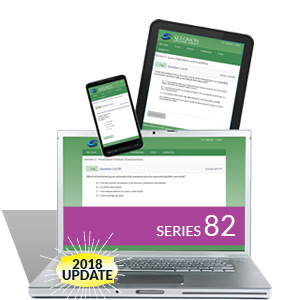 The Series 82 Premium Study Package comes with Solomon's bestselling Exam Study Guide, Video Lecture and industry-leading Online Exam Simulator to facilitate learning and knowledge retention. 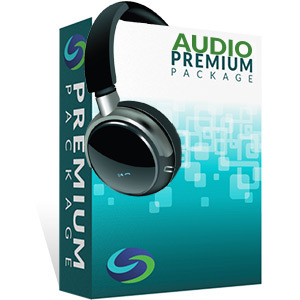 The Series 82 Premium Study Package comes with Solomon's bestselling Exam Study Guide, Audiobook and industry-leading Online Exam Simulator to facilitate learning and knowledge retention. 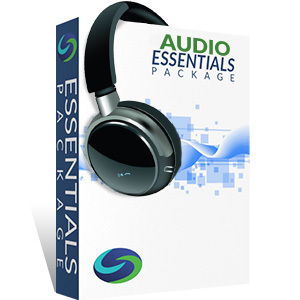 The Series 82 Audio Essentials Study Package comes with Solomon's Audiobook and industry-leading Online Exam Simulator to facilitate learning and knowledge retention. 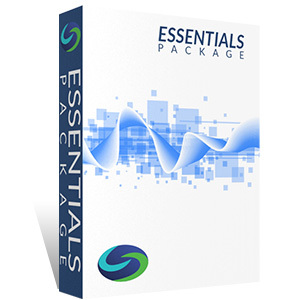 The Series 82 Essentials Study Package comes with Solomon's bestselling Exam Study Guide and industry-leading Online Exam Simulator to facilitate learning and knowledge retention. 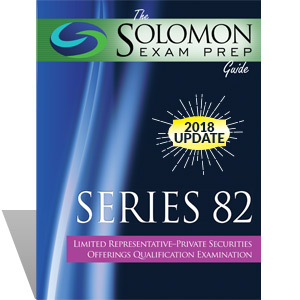 "The Solomon Exam Prep Guide to the Series 82" conveniently covers all of the exam topics – Characteristics of Corporate Securities, Regulation of the Market for Registered and Unregistered Securities, Analyzing Corporate Securities and Investment Planning, and Handling Customer Accounts and Industry Regulations – in just the right detail. 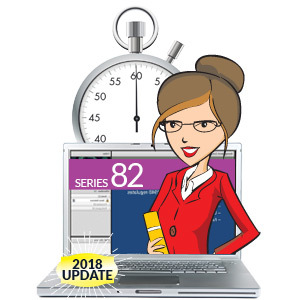 The Series 82 Online Exam Simulator is the industry-leading, online testing solution for the Series 82 - Private Securities Offerings Exam! Having trouble nailing down the most important concepts for the Series 82 exam? Award-winning Professor Karen Solomon will take you through the most heavily tested subjects in her online class. 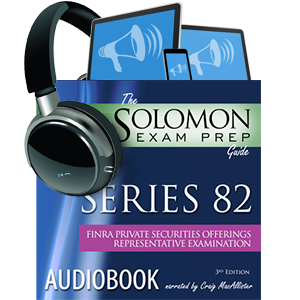 This 4.5-hour audio recording of "The Solomon Exam Prep Guide to the Series 82" will give you the content of this invaluable and enjoyable study guide in an audio format. Passed the 65 with an 80% and the 6 with an 87%. Passed both of them on the first try. I give the credit to Solomon. I've had a lot of my friends try other vendors but they were glad to take my advice and switch to Solomon. This course helps you understand the concepts so you can think out the uniquely crafted questions the actual tests ask. Thanks so much.